Hi there! 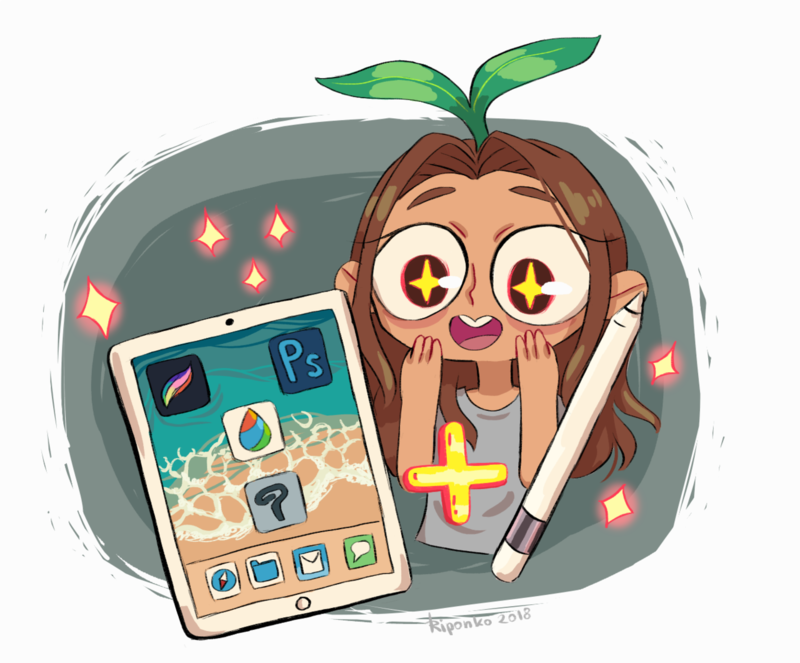 I`m Riponko and this Patreon is going to be my original art and fanart ! Not so long ago I started making small comics about my dreams and I want to continue doing it in the future. I'm a 25 year old self-taught artist from Russin Federation, Moscow. When I started drawing, I realized that this is what I want to do all the time and everywhere! I fell so in love with this craft and I can not imagine a day without drawing .When i found out that people other than me like my drawings it was the strongest MOTIVATION to work harder! My goal is to save up for ipad pro and apple pencil so i can draw more whenever and wherever i am. I need money, but it's very difficult for me now. Each one of you could provide me with a bit of material support that wont be significant for you but would make me the happiest person and help me move towards my dream so i can create something beautiful in the future!